The holidays are upon us once again — and it's the perfect time to plan a holiday road trip to get into the spirit of the season. 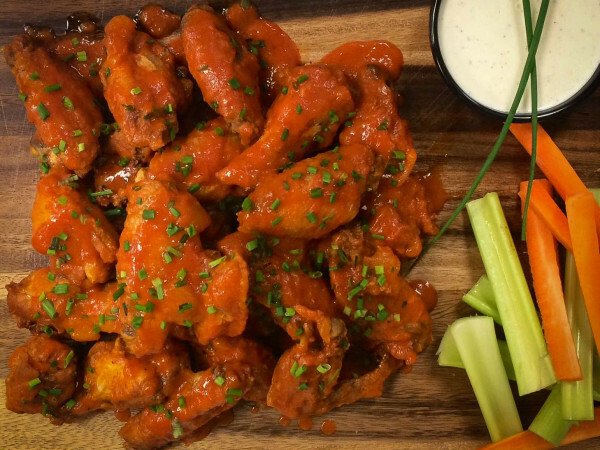 These five spots feature everything from an old-fashioned Christmas tree farm to a life-sized ice sculpture display. 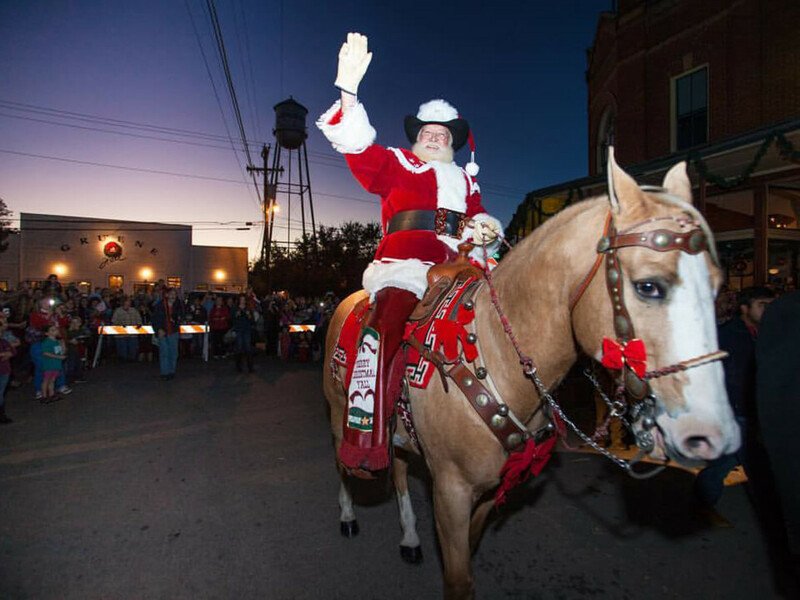 Just hours away from Dallas, these Texas towns will have you feeling merry and bright in no time. 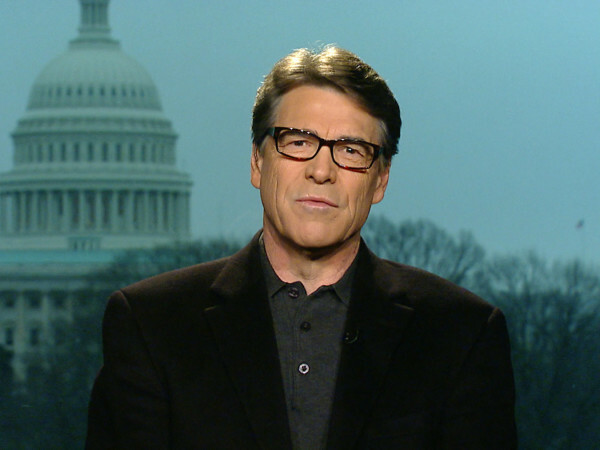 Okay, okay, so this isn't really a "drive" from Dallas. But it's an excellent way to start, and it's so close that it's truly a day trip from anywhere in DFW. 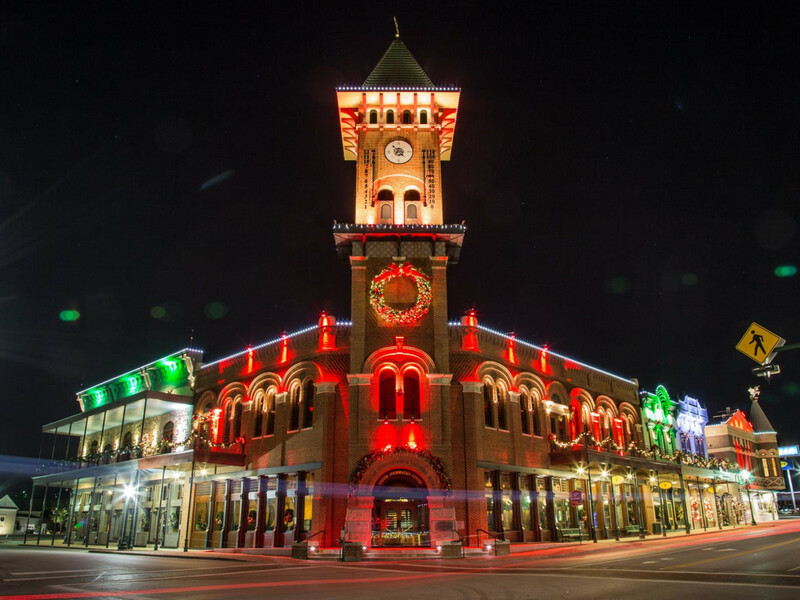 A visit to Grapevine, the "Christmas Capital of Texas," is sure to be a family favorite. Head to "Ice! at Gaylord Texan" for an impressive display of life-sized ice sculptures, ice slides, and an over-the-top light show. Prefer something a bit less chilly? 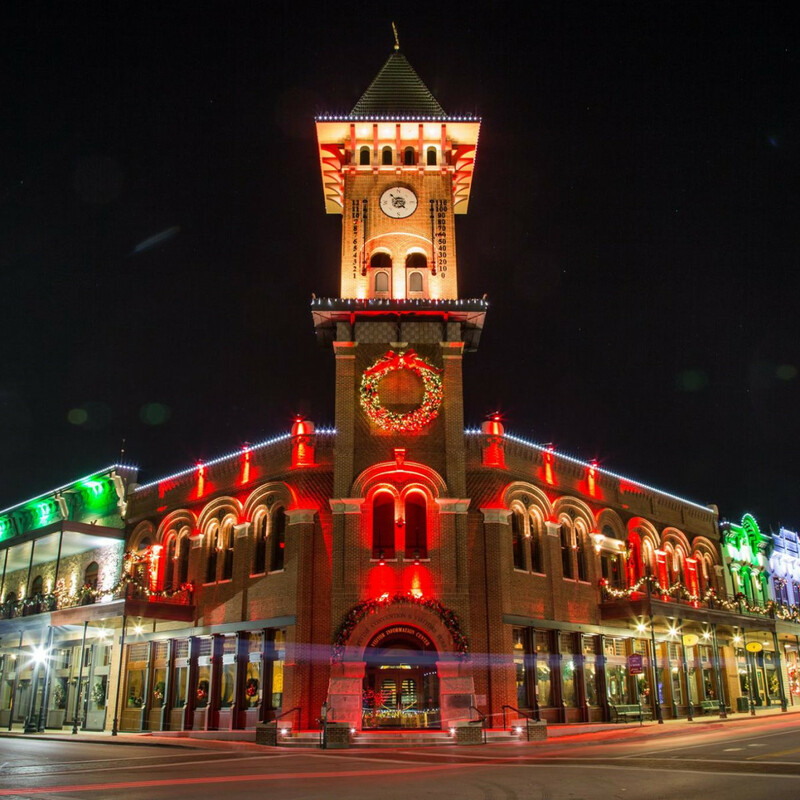 Downtown’s historic Palace Arts Center Theatre offers classic Christmas movies and holiday concerts throughout the month of December. The Elgin Christmas Tree Farm, located approximately 30 minutes east of Austin, is the perfect family-friendly road trip destination. 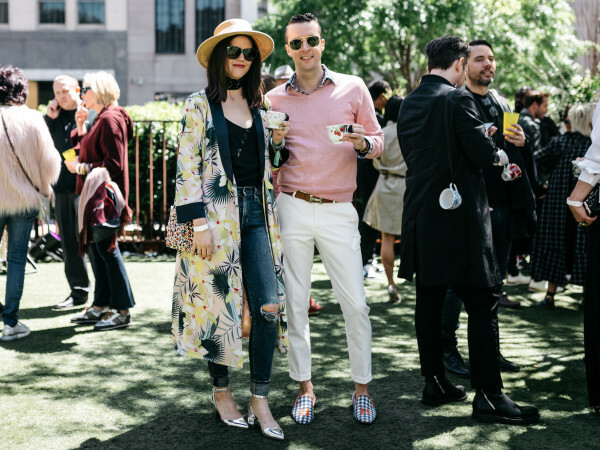 There’s nothing better than frolicking among 8-foot Frasier firs, enjoying the petting zoo with the kids (alpacas, donkeys, and goats, oh my! ), and sipping hot chocolate while strolling around the property. Don your brightest holiday sweater and listen to Christmas carols on the drive. 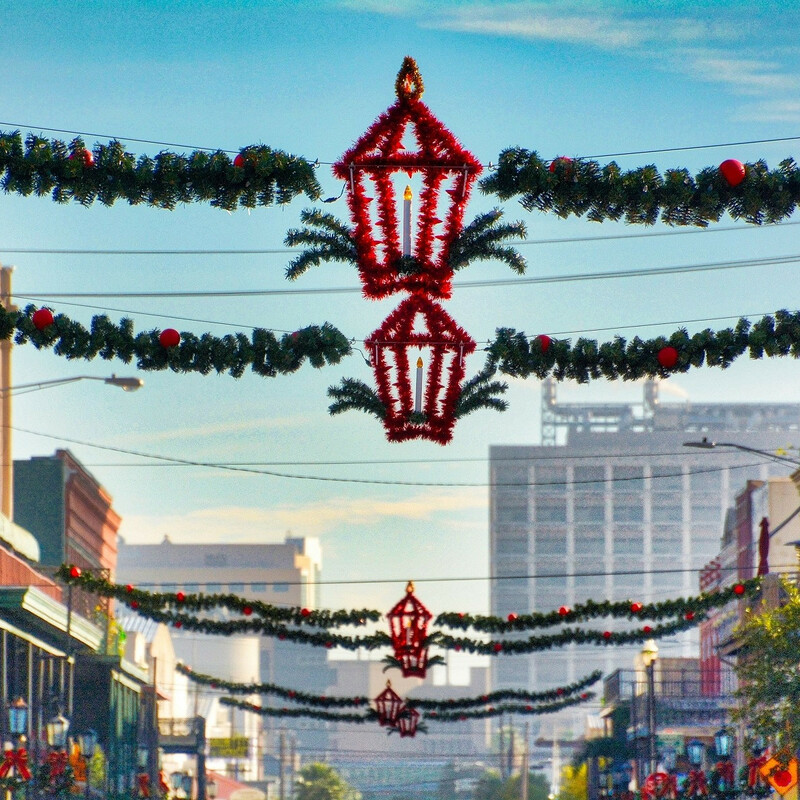 From the 45th annual Dickens on the Strand to ice skating at Moody Gardens to the downtown lanterns and lights display, Galveston is holiday central this December. While the four-and-a-half-hour drive is a bit much for a spur-of-the-moment trip, make a weekend of it at The Treemont, get those last-minute stocking stuffers from the Strand, and indulge in some holiday cheer by sea. Historic Gruene, in the Texas Hill Country, is its most charming during the holidays. 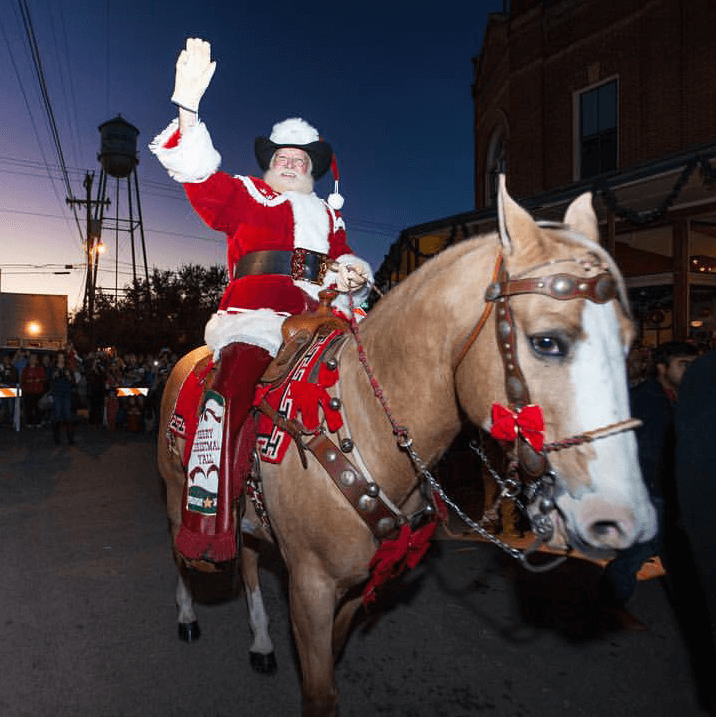 Spend a day shopping at the Gruene Christmas Market, sign up for the 26th annual Jingle Bell Run on December 8, or catch the town’s Christmas tree lighting. Swing by Gruene Hall, the oldest dance hall in Texas, to end a (holi)day well spent. McAllen, approximately an eight-hour drive from Dallas, is the farthest road-trip destination by far but worth it for the true holiday enthusiasts. On December 1, the city is hosting the McAllen Holiday Parade, the largest illuminated holiday parade in the state. 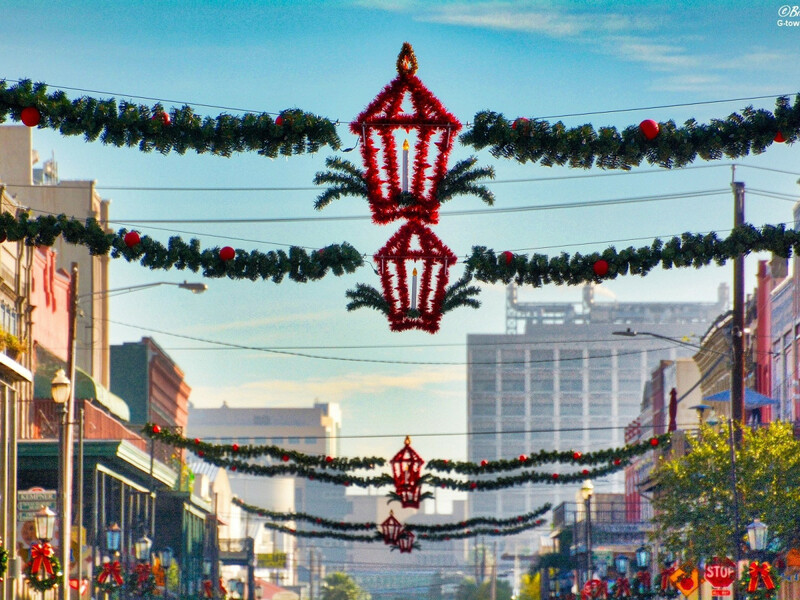 In addition to admiring the impressive floats, drive on down to enjoy the holiday-themed carnival on November 29 through December 1 and sample food from more than 30 local vendors.